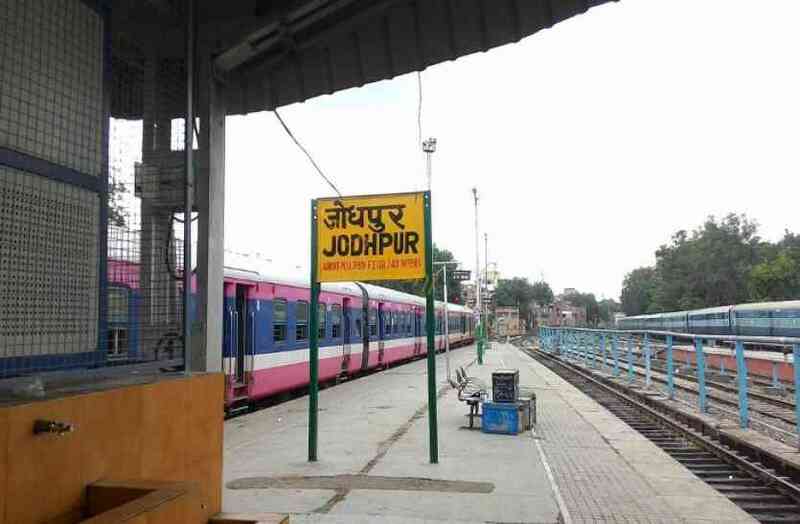 Union railway minister Piyush Goyal announced that Jodhpur in Rajasthan topped in the cleanest railway station in the recent ranking. The survey was conducted by the Quality Council of India (QCI) on the 407 major railway stations (75 A1 category and 332 A category stations). The first survey was conducted by the IRCTC in 2016, the second by QCI. This year Jodhpur beat Visakhapatnam which was at the first spot. Rajasthan capital Jaipur is at number two and Tirupati in Andhra Pradesh was placed at number three.